These designs won't get outdated! Following a layered approach in styling a room is the key to interesting interiors. Don’t be afraid to layer complementing colours, textures, and materials in a room. But, avoid over decorating. Having too much stuff and disregarding negative space may result in a confusing and cluttered room. Seasonal tip: Change bedroom sheets, blanket, and pillowcases to match the season. You can do the same with your sofa slipcover and throw pillows. Dark detailing means highlighting an element in a room using the darkest colour in the palette. Unlike using bright orange or yellow as an accent colour, dark detailing is more permanent. It brings depth and interest that lasts from January to December. As mentioned earlier, the fabrics we use in the design must be changed regularly. But, the fabric must match the weather. (e.g.) Use your dark heavy drapes in summer and your thin sheer or light linen curtains in winter. Illuminate the windowless and dark corners of the house using stylish lamps. 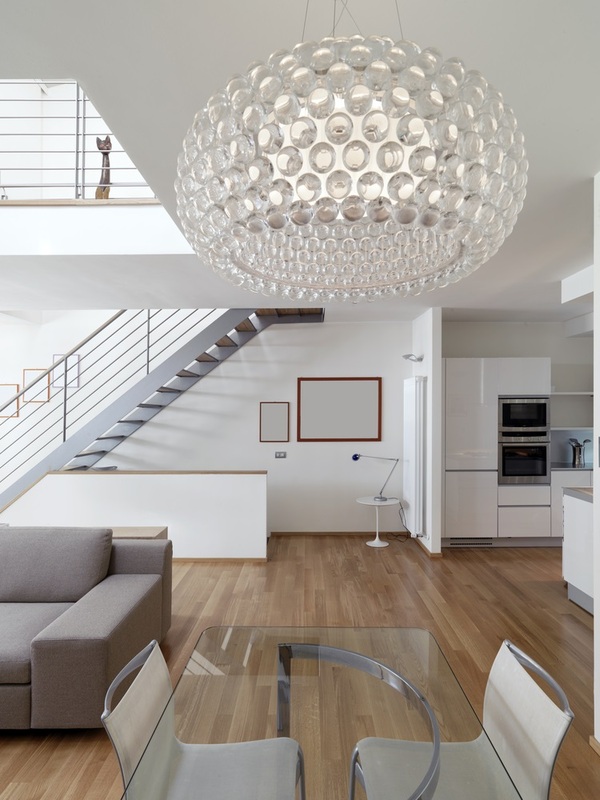 Opt for fixtures with warm bulbs or yellowish lighting. These add an ageless warmth to your home. 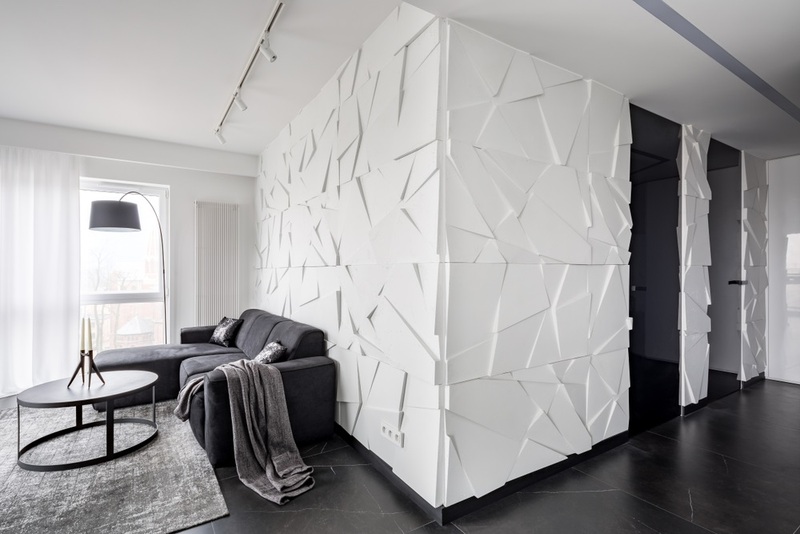 Texture is an important element in interior design. You can play around with texture all year around. It’s a natural mood booster. There needs to be a balance of texture in a room. Some elements can look rough, hard, and aged (brick wall, antique floorboards) while some can look soft and plush (velvet couch), Mix and match to see what works for you. Superdraft tip: Follow a consistent colour palette so all textures in the room can blend harmoniously together. If you’re the type of person who likes bright and eclectic interiors, having a statement wall, ceiling, or floor might work for you. For the walls: Consider painting it with bold colours, sticking patterned wallpaper, or painting a mural. For the ceiling: Consider painting it with a single colour or commissioning an artist who can paint a masterpiece up there. For the floor: Play with creative carpet and tile designs. Just be mindful and avoid duelling focal points. Keep everything around your statement piece simple. 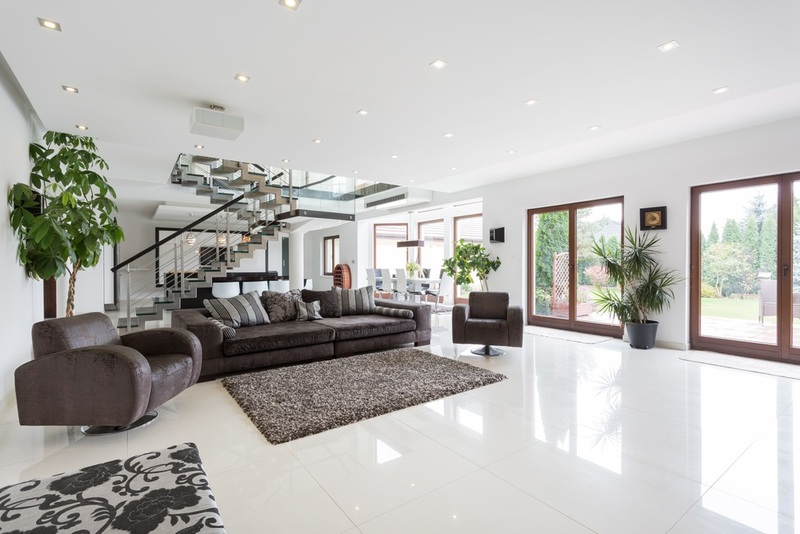 This way, your focal point will stand out and you avoid chaotic interiors. Potted indoor plants are perfect for year-round decoration. The greener and healthier they are, the better. Choose evergreen species that can survive indoors. Apart from plants with huge foliage, consider taking care of succulents too. If you have a wood burning fireplace at home, show off your firewood. Wood provides a naturally warm texture that you will enjoy. 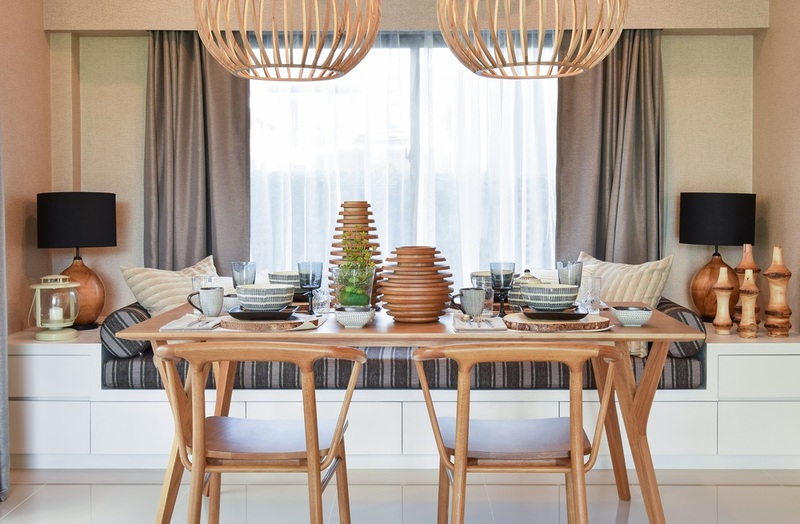 One of the most decorated areas of the house every season is the dining area, People often dress their tables for occasional get-togethers with family and friends. Opt for a stunning set of dining table and chairs. Leave them as they are on regular days and decorate them on special gatherings. Seasonal decorating doesn’t require you to alter much from your interior design. It’s about interchanging the small décor in the major rooms of the house. When you do, your home will always be clean, cozy, and up-to-date. Are these home design ideas useful to you? Share them with your friends online! Follow us on Facebook, LinkedIn, and Instagram too. Find the best architectural designer from Melbourne. We are sustainable home designers. 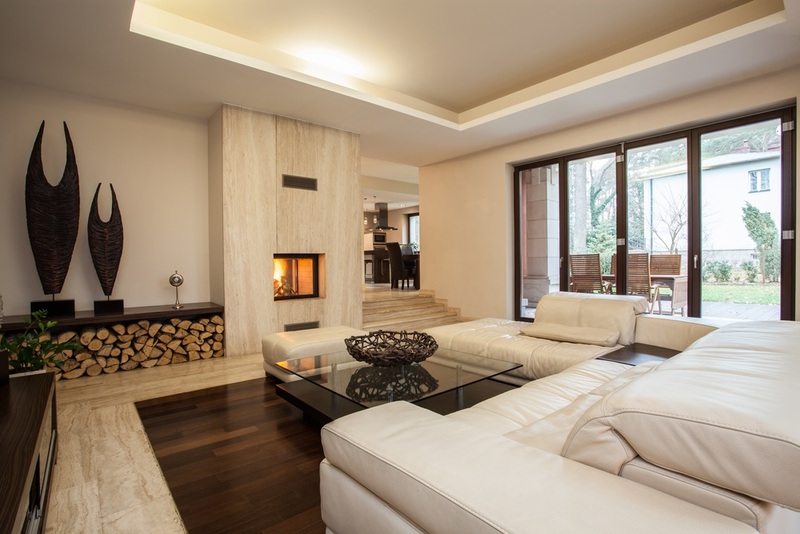 Would you like a home that feels warm and cozy all winter even without operating your heaters? How about a home that naturally stays cool in the summer?